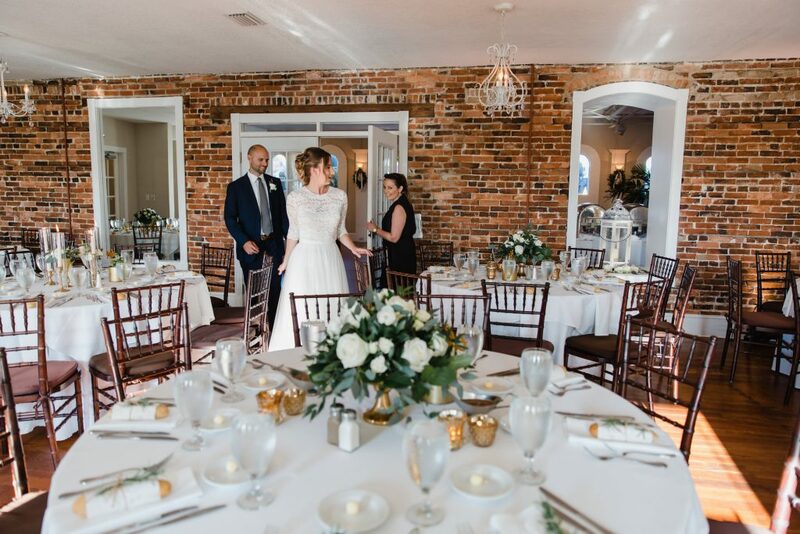 The White Room is located in the heart of the historic district in St. Augustine Florida. 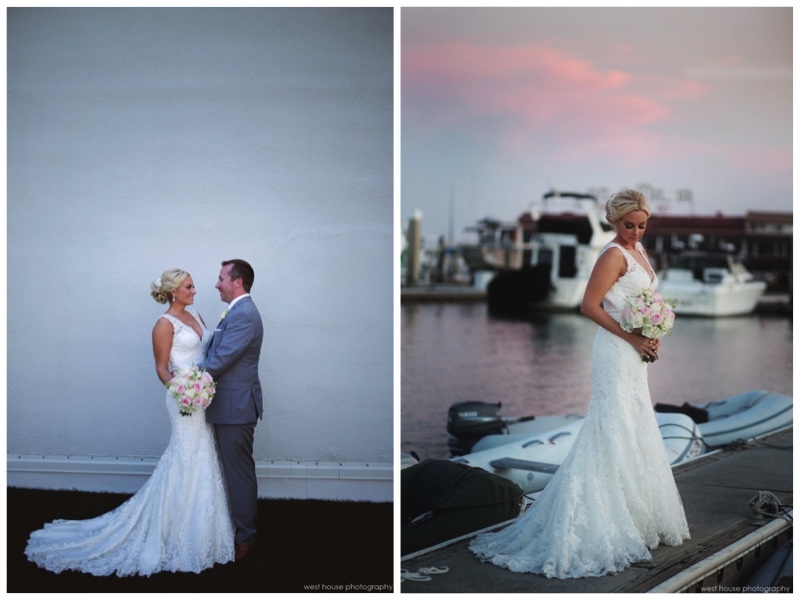 Breathtaking views make this an unforgettable venue for a wedding. 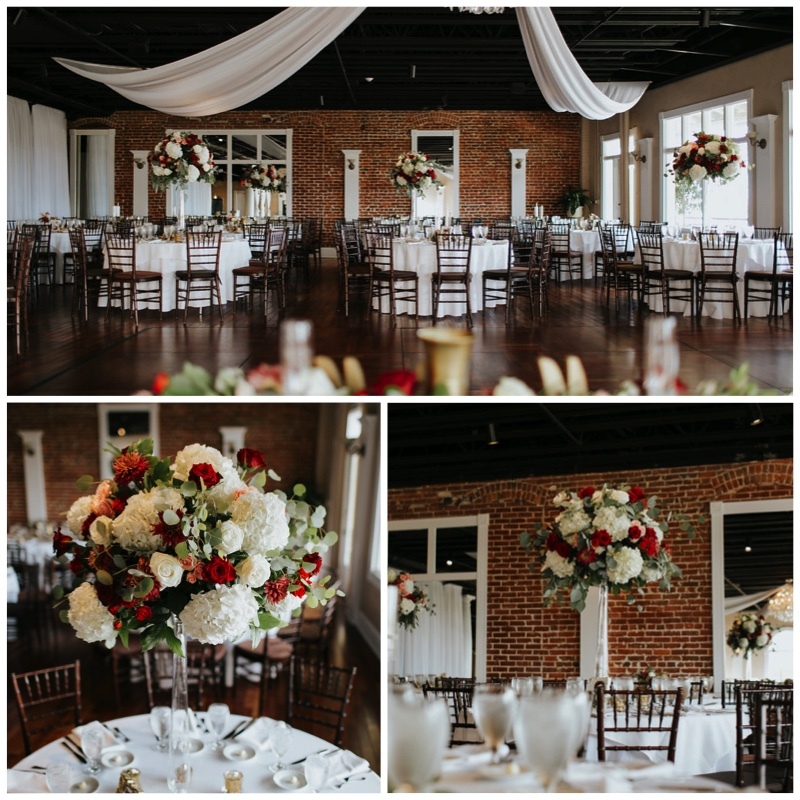 Not only is it a wonderful venue, The White Room has an amazing staff. 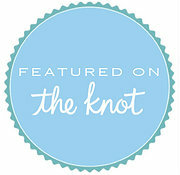 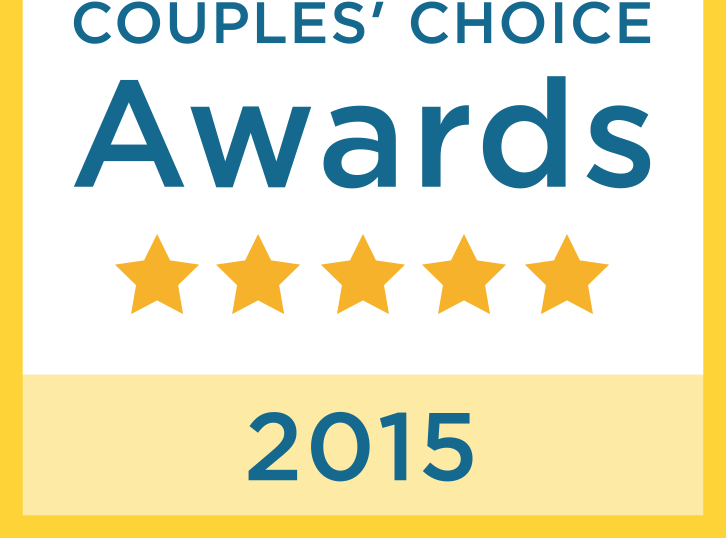 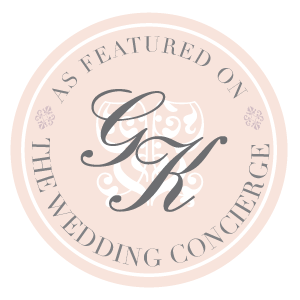 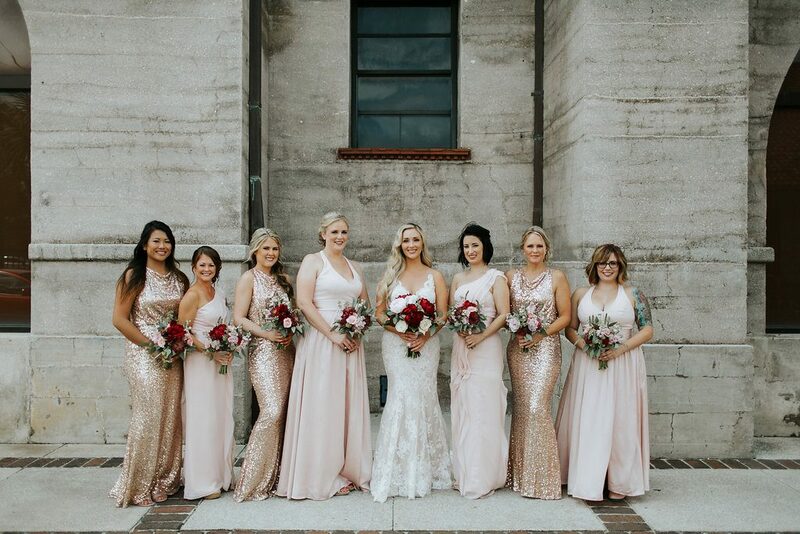 Megan and Shannon are wonderful and will make your wedding day run flawlessly. 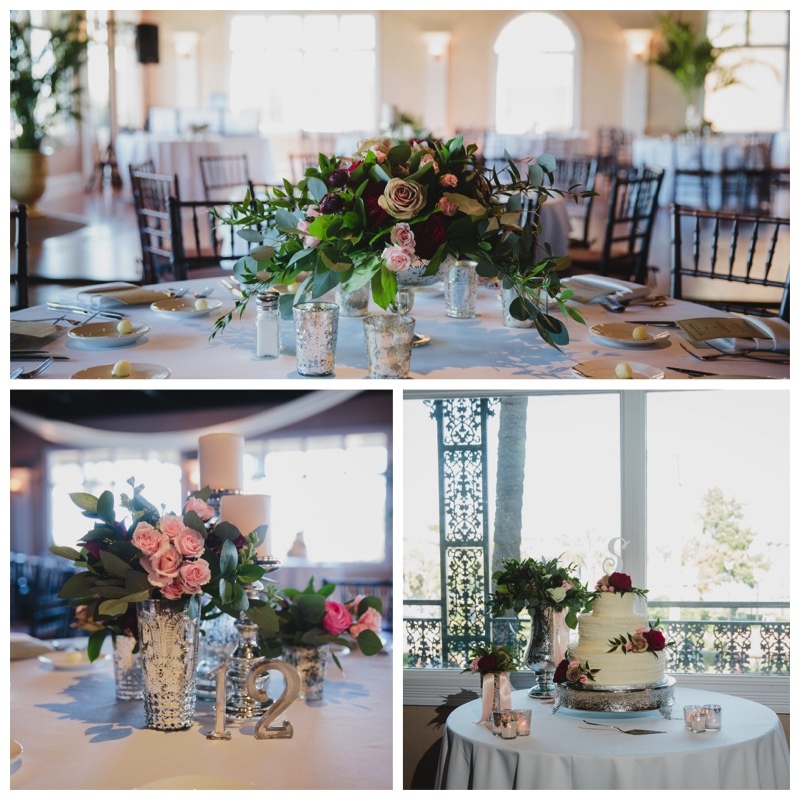 The Villa Blanca is a stunning place for an indoor ceremony. 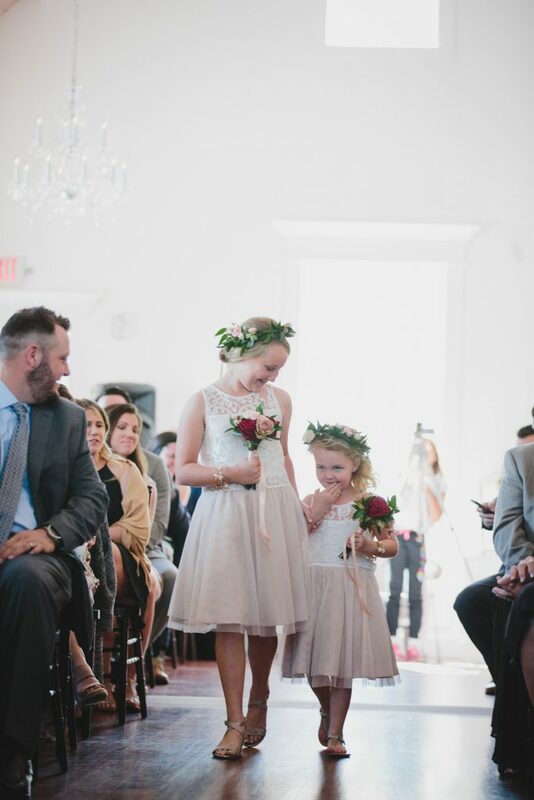 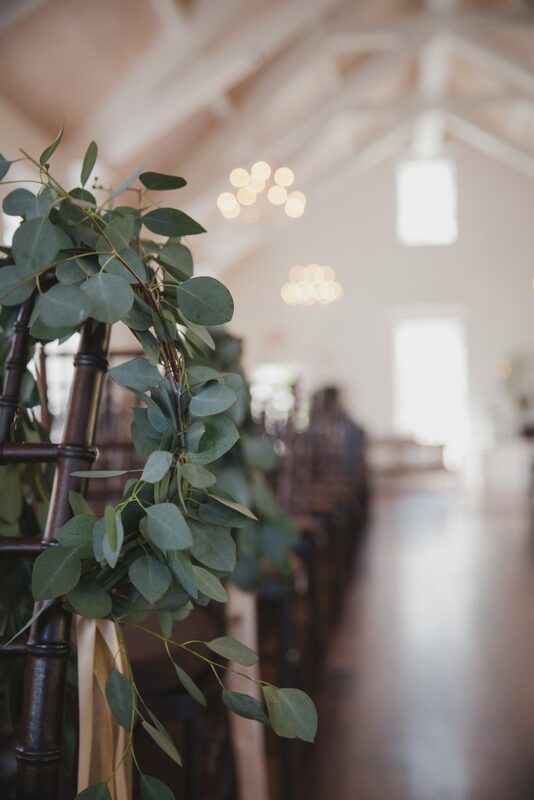 White rafters and dark hardwood floors make it a perfect backdrop to have your vision come to life. 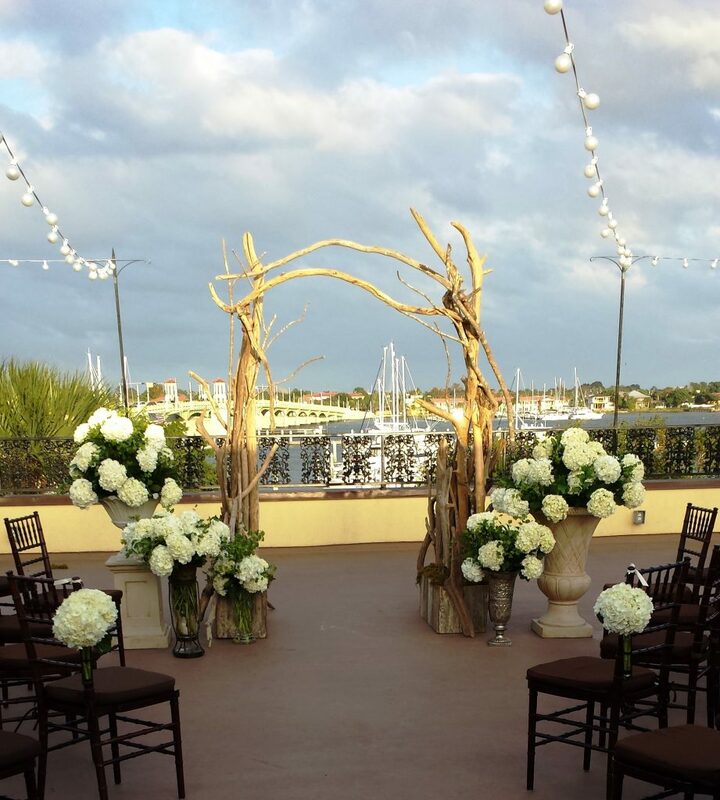 If you are looking for spectacular views of St. Augustine, the rooftop at the White Room is the perfect ceremony location. 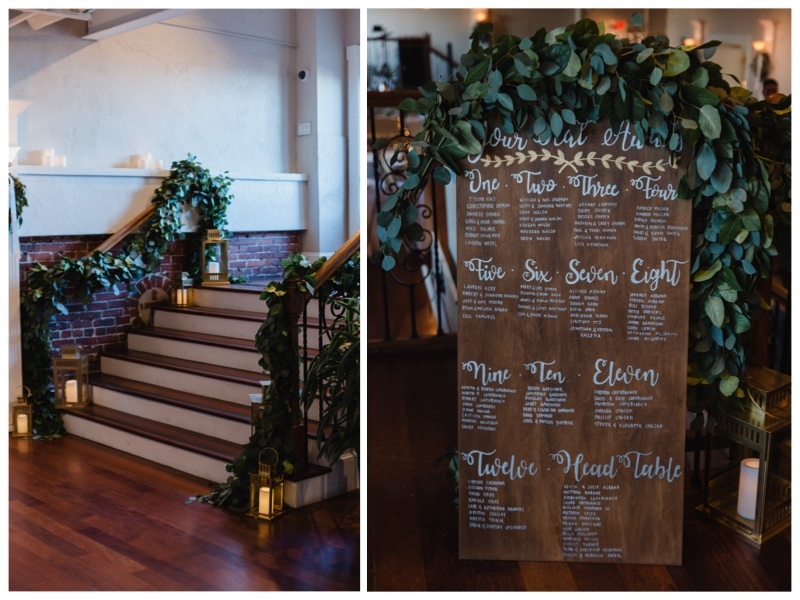 The grand ballroom, loft, and rooftop are beautiful reception locations. 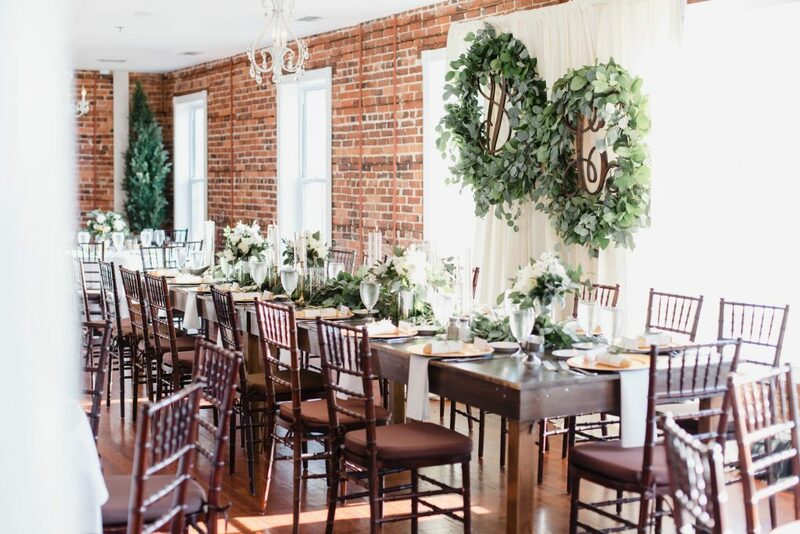 From the hardwood floors to the brick wall and spectacular view the White Room is a stunning venue. 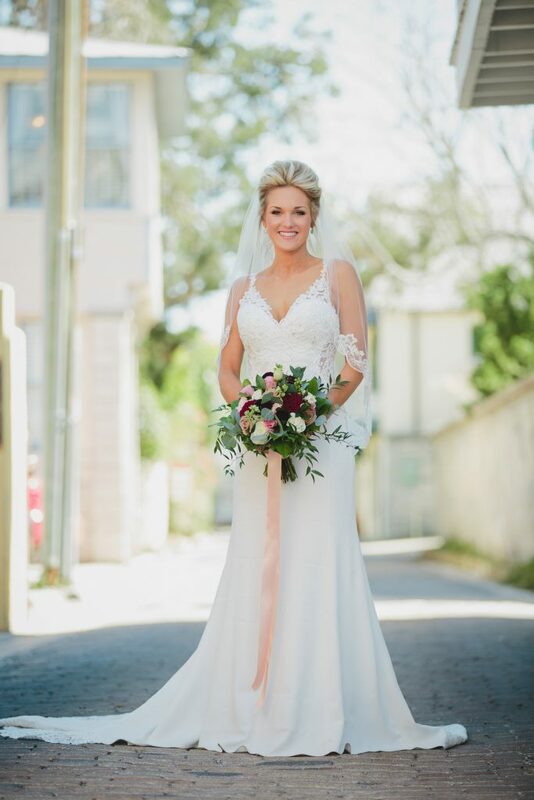 An added bonus to having your wedding at The White Room are the beautiful pictures you can take in downtown St. Augustine.